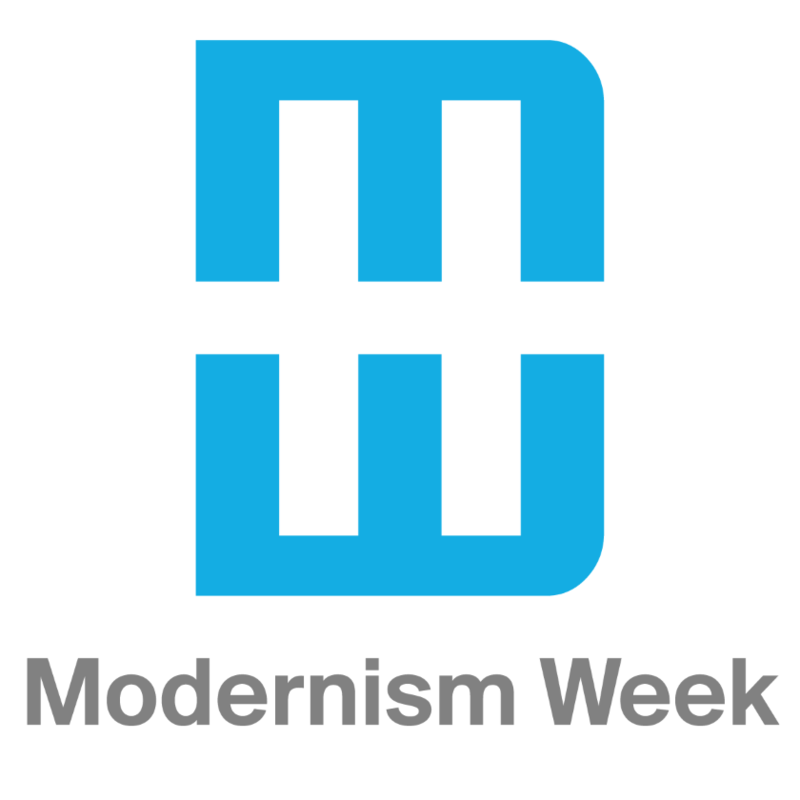 The Modernism Week 2019 tour of Sagewood includes a complimentary wine reception for all attendees and celebrates the late Donald Wexler’s architecture. His esthetic embodies the essence of midcentury modernism through its sleek design and efficiency. Often lauded for his “quiet elegance,” Wexler designed Sagewood, a condominium development of 108 units in Palm Springs, to reflect the characteristics of his style: natural lines, integrated design, logic, nonsuperfluous details, an innovative adaptation to the desert climate and a sense of seamlessly blending architecture and nature. Like the Palm Springs International Airport, El Rancho Vista Estates and the Dinah Shore House, Sagewood, designed in 1972, is emblematic of Wexler’s midcentury vision, especially his balance of form, function and beauty. After his death in 2015, Wexler's wizardly vision of streamlined architecture seems more relevant than ever. This Sagewood tour features condominiums whose interior decor reflect Wexler’s design intentions. Classic midcentury cars will be parked in the driveways throughout Sagewood. Docents inside each home will answer questions about Sagewood and the interiors of the homes. The funds from the tour will go to the Sagewood fund for sustainability projects, such as updated irrigation, desert landscaping and a solar power initiative. Check-In closes 1 hour after the time printed on ticket. Wine receptions are held during tour hours. The organizer of this event is Sagewood HOA.